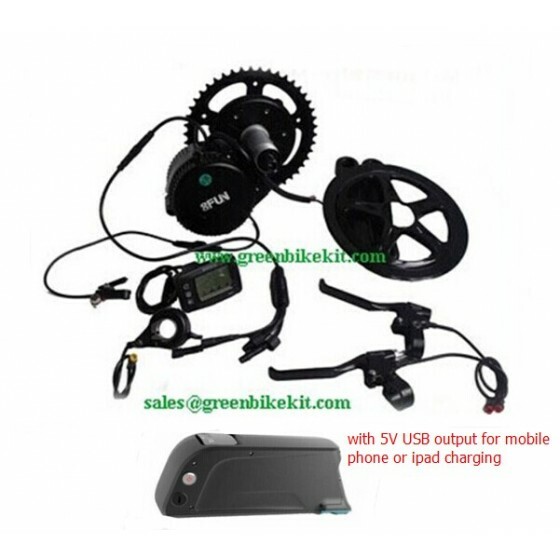 Bafang bbs01B kit 36V350W kit and 36V11.6AH, 36V13.4AH, 36V14.5AH or 36V16.75AH frame battery with 5V USB output on the battery; 42V4A charger is included. You can choose C961, dpc18 or C965 LCD meter for the kit. 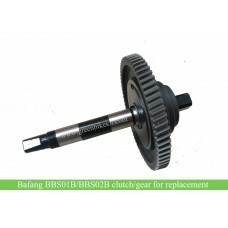 Bafang has upgraded the bbs kits to be bbs01b and bbs02b for better waterproofing; all of bbs kits we have in stock are the newest models. 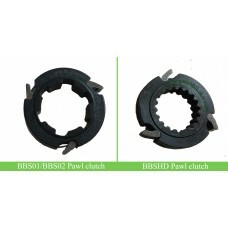 Installation tools will be provided free of charge. 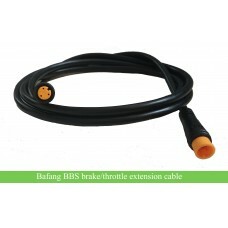 If your bike has derailleur system, you can choose our BBS shift sensor for the kit. 13. 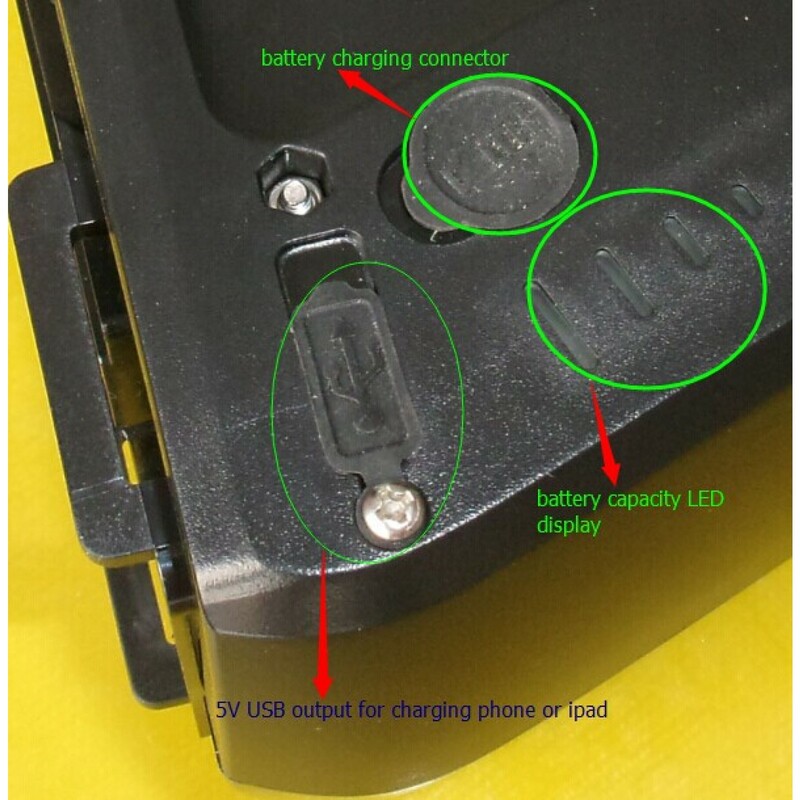 You can choose C965 or C961 LCD meter; all of C965/C965A meter has no power indication and Bafang's manual is not upgraded for this information according to Bafang, please be noted. 1. 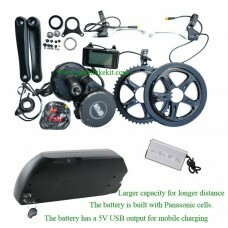 Assembling and testing the battery would take a few days, therefore the leadtime for this item is about one week, please be noted. 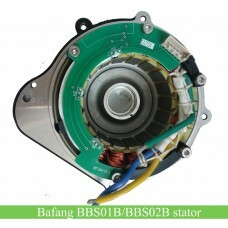 Review "bafang bbs01B 36V350W kit with 36V frame battery and 5V USB output(DA-5C)"